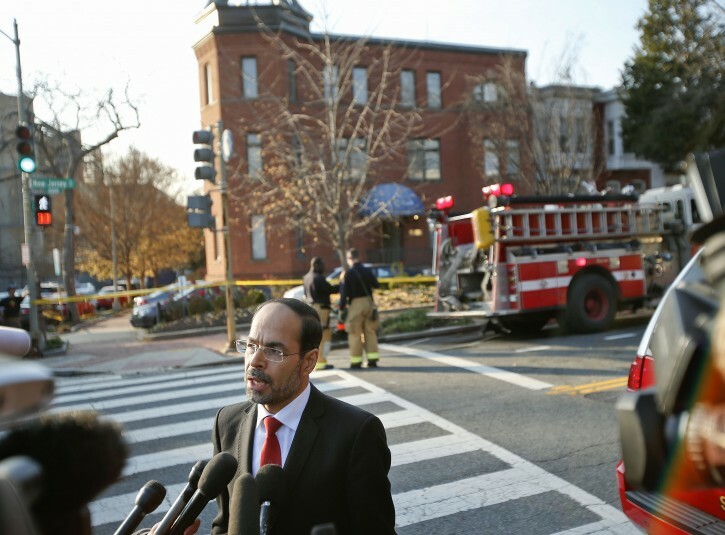 Washington - A Muslim advocacy group evacuated its national headquarters on Capitol Hill on Thursday after receiving a letter containing white powder, but staff were later allowed to re-enter after authorities conducted preliminary tests and deemed the substance harmless. 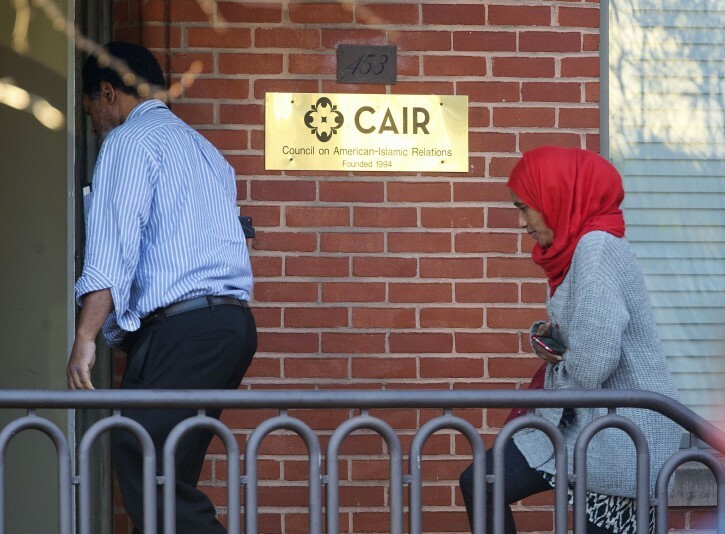 The letter received by the Council on American-Islamic Relations (CAIR) also contained a note that read, “Die a painful death, Muslims,” according to CAIR staff attorney Maha Sayed. In California, a CAIR branch office in the Bay Area city of Santa Clara, was also evacuated on Thursday after receiving an envelope with an unknown powder inside, CAIR spokesman Ibrahim Hooper said. Further details were not available because local authorities could not immediately be reached. Law enforcement authorities and Muslim communities around the United States have braced for a rise in anti-Muslim sentiment after two Muslims shot dead 14 people in California last week. The Federal Bureau of Investigation is investigating the shooting as an act of terrorism. The presence of white powder in the letter sent to CAIR was reminiscent of the 2001 anthrax attacks that killed five people and sickened 17. The FBI has taken possession of the letter, and will test it further, according to FBI spokesman Andrew Ames. About three CAIR employees came into contact with the powder and were quarantined in the building while police and firefighters investigated the scene, said group spokesman Hooper, adding that the rest of the office staff waited outside on the sidewalk. CAIR staff attorney Sayed said on the group’s Facebook page that the organization receives hate messages daily. “It’s frightening to experience the hate manifest itself to such a real level. This will not deter us from continuing to protect the civil rights and liberties of all Americans,” Sayed said. The incident occurred days after Republican presidential front-runner Donald Trump proposed temporarily banning Muslims from entering the United States, sparking outrage in the nation and around the globe. After the overblown and opportunistic Ahmed the Clock Boy incident, I wouldn't be so sure they didn't mail themselves the white powder in order to make Muslims look the victims. there are still more anti semitic attacks than anti muslim attacks in this country! !